Vision Solutions For All. Call Now! Do you feel like you’re missing out on life because your vision is blurry or doesn't feel as sharp as it should be? 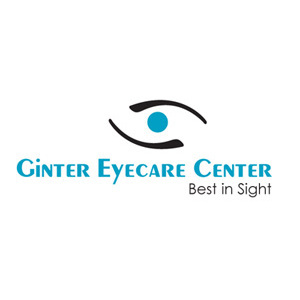 Ginter Eyecare Center is a state-of-the-art optometry center and has everything you need in one location. Located in Lubbock, TX we are your hometown optometrist. 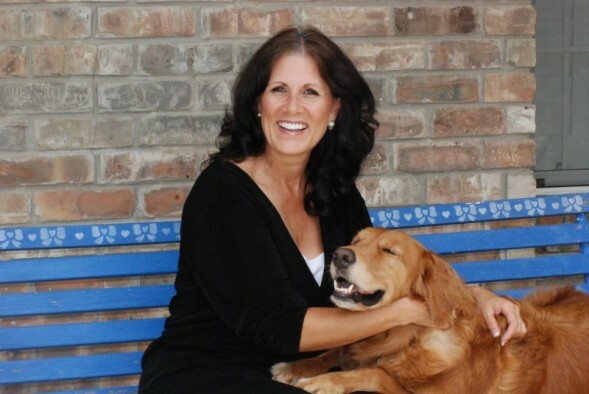 At our Ginter Eyecare Center, we offer a huge selection of glasses and eyewear to fit your style and your budget. Offering eye exams for both adults and children you can get your whole family's eye exams in one place and not have to hunt around for another optometrist. Call today and make sure your eyes are seeing every part of your life.